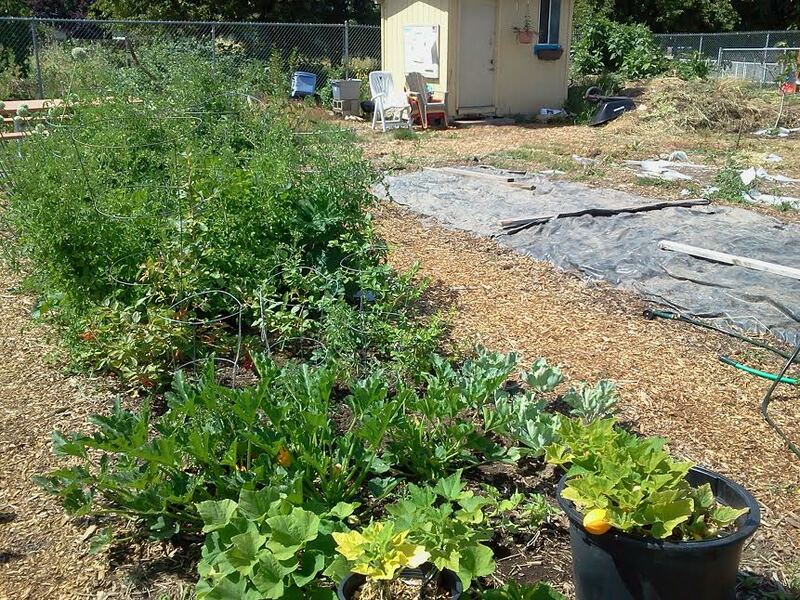 Posted on April 17, 2015 by Hope Station Community Services, Inc.
Community gardens bring in fresh produce throughout the harvest season. 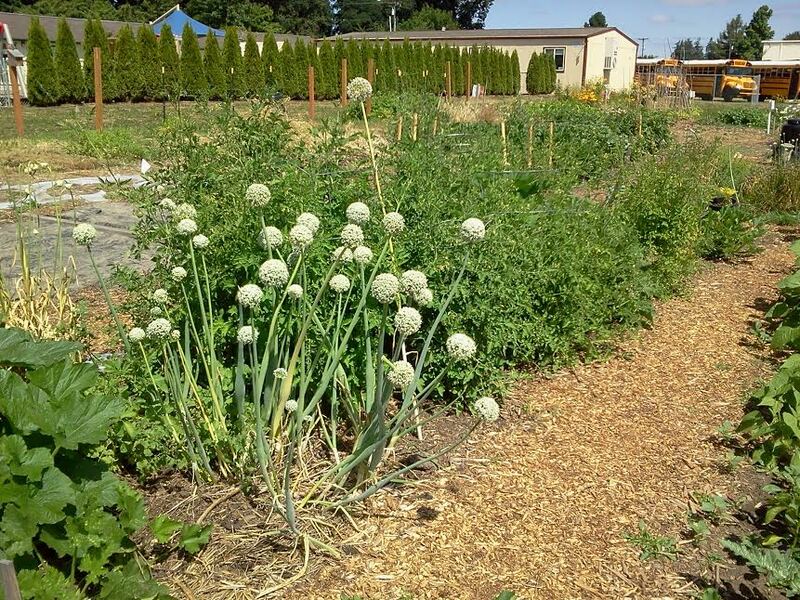 Three donated garden plots allow our families and volunteers to plant, maintain, and harvest them during the growing season. 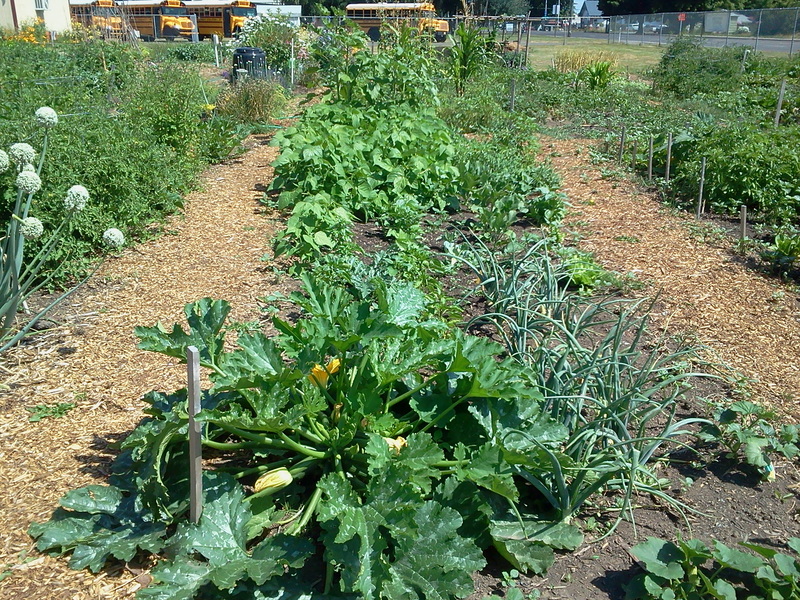 Food grown is distributed to Hope Station families. 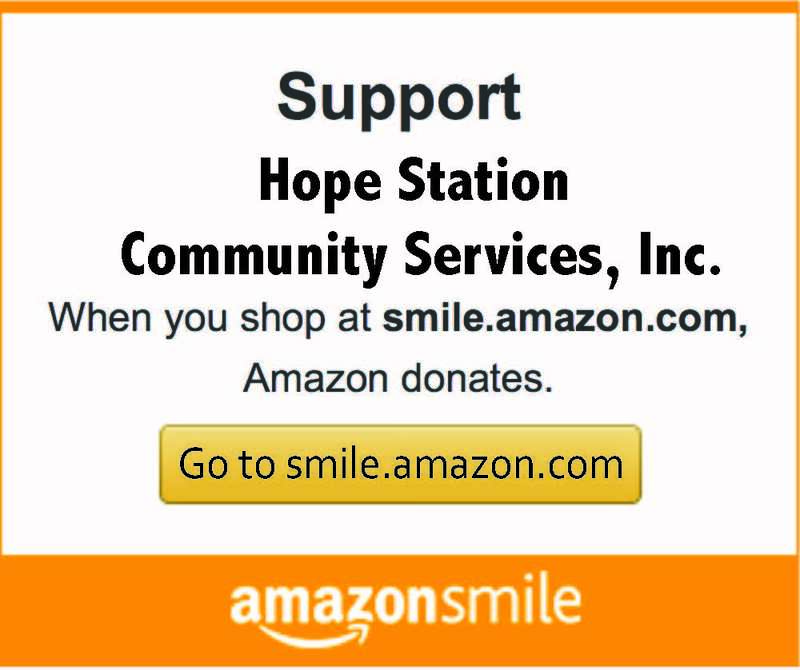 Plant a row for Hope Station in your garden. 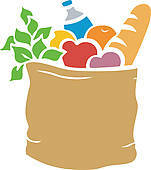 Your food donation is an in-kind tax deduction.